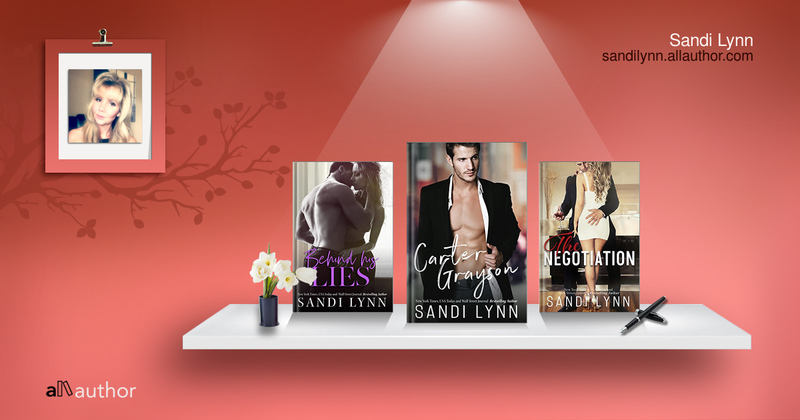 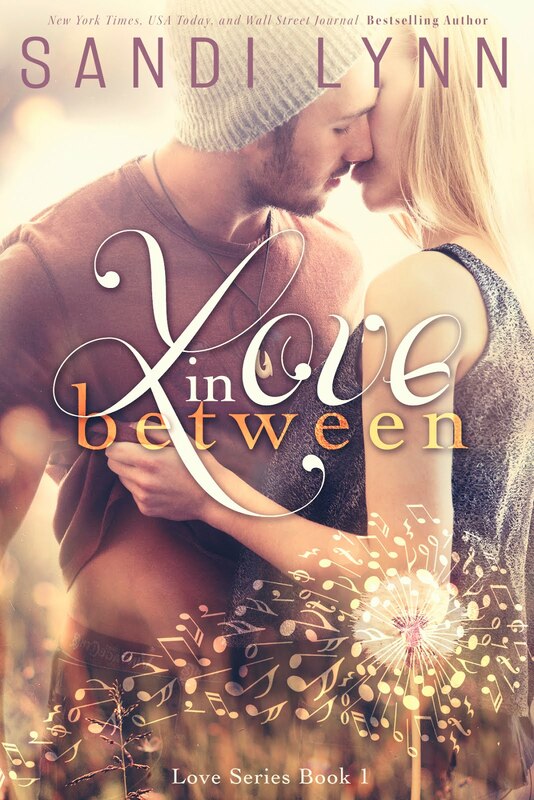 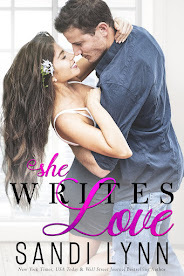 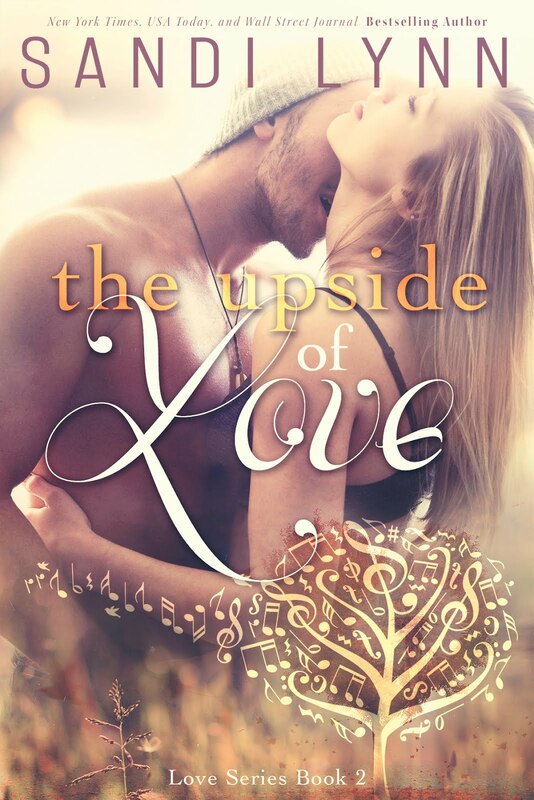 Author Sandi Lynn: Carter Grayson is LIVE! 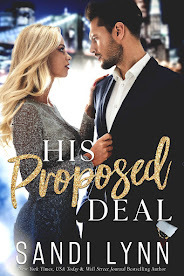 It's time to meet your new book boyfriend! 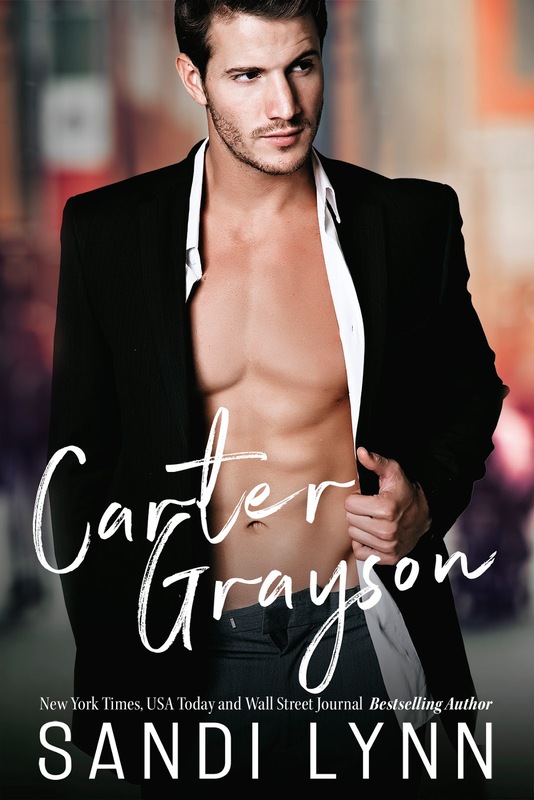 Carter Grayson is now available for purchase on Amazon, iBooks, BN & Kobo! 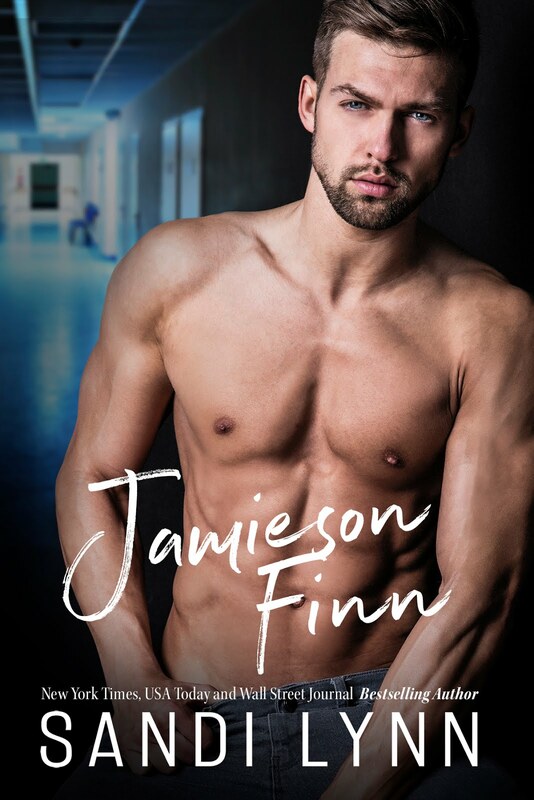 Grab your copy today and dive into the world of Carter Grayson!